For this installment of Tabletop Co-Op, we travel to one of the most well-known locations in all of fantasy literature: Middle Earth. The setting is a rich one, and has inspired countless video games as well as card and board games. The idea of a group of men, elves, dwarves, and hobbits teaming up to take on the relentless invading forces of an evil sorcerer makes for great gameplay. 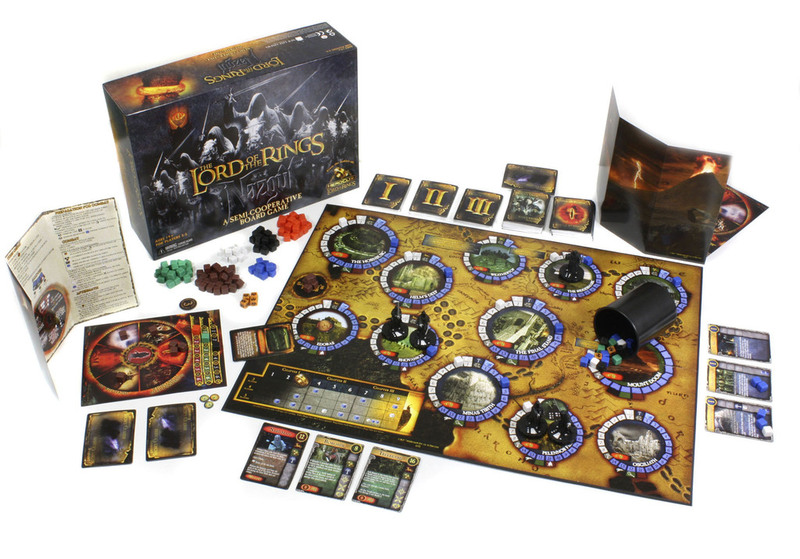 The game under consideration today, Lord of the Rings Nazgul, turns this concept around, placing players in the roles of Sauron’s dreaded ring wraiths as they take on the good guys. Previous I Was On a Podcast! Next I Was On Another Podcast!